Hey everyone, I really love this forum honestly for the vast knowledge people have outside BMW. Check out the reviews, they're mixed. I've never heard of Castle windows and their website doesn't show how long they've been in business ( a quick glance anyway). In my opinion, a lifetime warranty/guarantee is only good if the company is still around. I know it's a big difference in dollars but Anderson has been around for a long long time. I just had Anderson Replacement replace sliding patio doors and they were an absolute pleasure to work with. This is tough." Within existing sills, jambs and header...unless otherwise stated " seems like these parts need to be refurbished and looking at the pics it looks as those those parts may have been covered with either aluminum or vinyl. I'm not sure what kind of windows are in their now and I can't tell if the sill are properly angled. 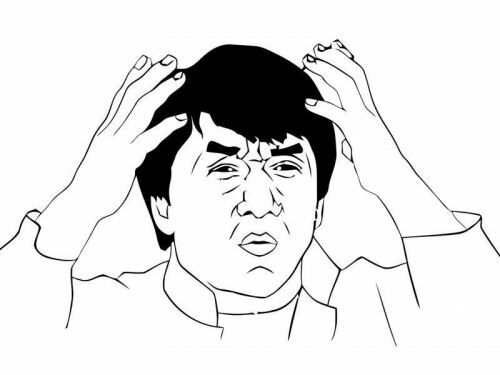 And then the screens, newer screens or no screens or roll up screens. There is something to be said for wooden windows and the ability to repair. I'd cancel and do more research - you need to go into this with window samples and a full knowledge of exactly what is getting replaced and what is to be carried over. Looks like the exterior of my windows were covered in vinyl about 10yrs back...dont know the condition of wood. It's really hard to know what to do by the pics and the contract. Did Anderson write out a contract with description of work to be done ? And its really important to see an actual casement window to gauge how much less glass then the old windows. Hopefully you'll get some more responses here. Any advice on how to take better pics? Also casement? all my windows are double hung, and are being replaced into double hung. 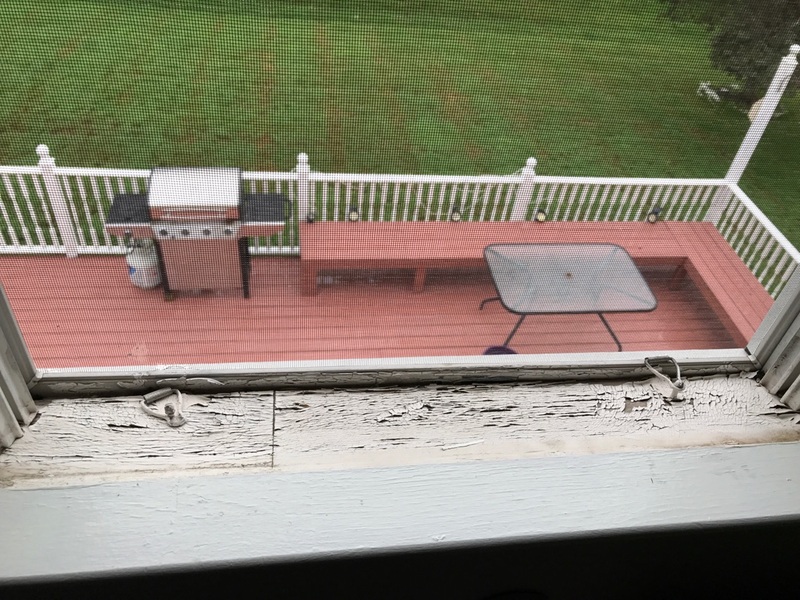 For what it's worth, when Anderson wrote my contract they stated that they would repair/replace the frame if any rot was beneath the sill once they removed the old door. I'm assuming this is standard. can you take a pic from outside ? and any pics of rot from outside. Last edited by ScottSinger; 09-14-2018 at 10:50 AM. I have replaced my entire house with replacement windows once a few years ago, and am currently shopping for my new house. Anderson is crazy expensive, so unless you have architecturally significant windows you are replacing, it's not worth it. I used softlite in my last house, I was happy with them. As you can imagine, installation is a critical part as a great window poorly installed will be crap. You could hire a handyman to repair the sills/frames, and whirl he's doing that you can shop for a better deal on windows. Or just confirm that what you have is good. Either way, might be worth taking some more time, and if the company is solid you price shouldn't change. If they say it will , it must not be that good of a deal in the first place. Can't see the contract, so this may be answered in the details there. I'd second the 'cancel and take more time' option. You do not want to just seal up dry-rotted wood underneath nice pretty looking cladding - it is great looking, but then your house will have some real problems. Since that repair is fairly complex, I'd be suspicious of anybody who wrote a bid that did not specify pretty clearly what they were replacing, or had a per-unit price (i.e. any rot is repaired at a cost of x$ per window, etc). 'Flat rate and we fix whatever we find' sounds like an incentive to overlook replacing stuff, and once it is covered over, you won't know until the trouble starts. FWIW, if you want to check yourself: if you can push a nail or pin into the wood more than about 1/4" by hand, it is dry-rotted. This will only get at the surface, and there is more underneath, but if the sills are rotted, likely some of the subframe is too. May want to ask some neighbors (with nice windows) who did theirs and if they were happy. We put in impact glass in last year. Prices were all over the board. I concur with cancelling and taking more time to evaluate and understand materials / scope of work for each company. This is not something you want a problem with later. Lots of good window choices: Pella, Anderson, Marvin and others. You can do this job yourself if you spend a bit of time researching on the Internet/YouTube. It isn’t hard and you’ll know exactly what you got. But it is time consuming. Maybe buy one window where it won’t be too obvious and give it a try? I agree with those who already said cancel and take more time to evaluate. If Castle gives you grief about that, then you just learned something about Castle! Make sure the Anderson windows are not "replacement by Andersen". The likely difference is that many companies compete with "replacement window prices". If you get legit Andersen or Pella wood windows that will be the difference in cost. 22 windows is a lot of windows and obviously depending on the size/ type costs vary. Just for a point of reference I bought 7 Pella double hung wood windows with the sashes last year for my house when I was renovating. 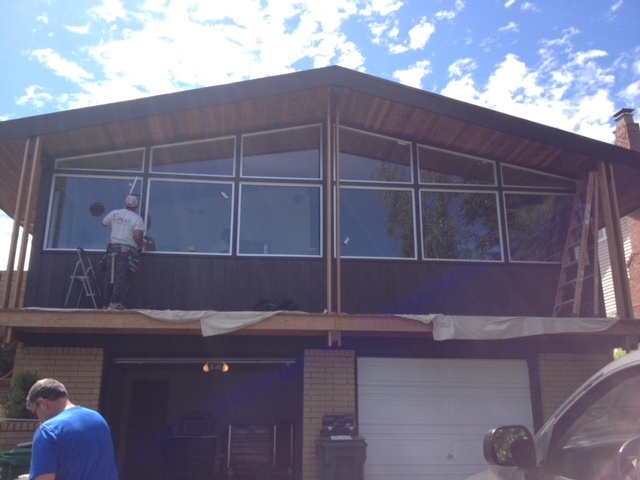 It cost me $3700 USD just for the windows, no labor as I did the labor myself. Agreed, something is not right. 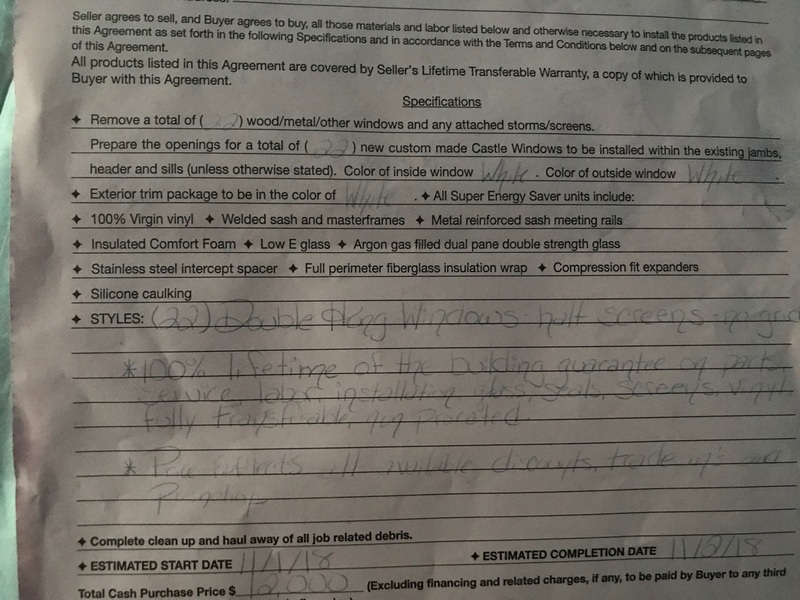 $12k for 22 windows is less than $500 per window, including install and tax? Doesn't add up. Corners are being cut, or there's hidden costs, something. We did 17 windows in our house for $21k. Granted NONE of them were standard shape or size, but the installers were super professional. 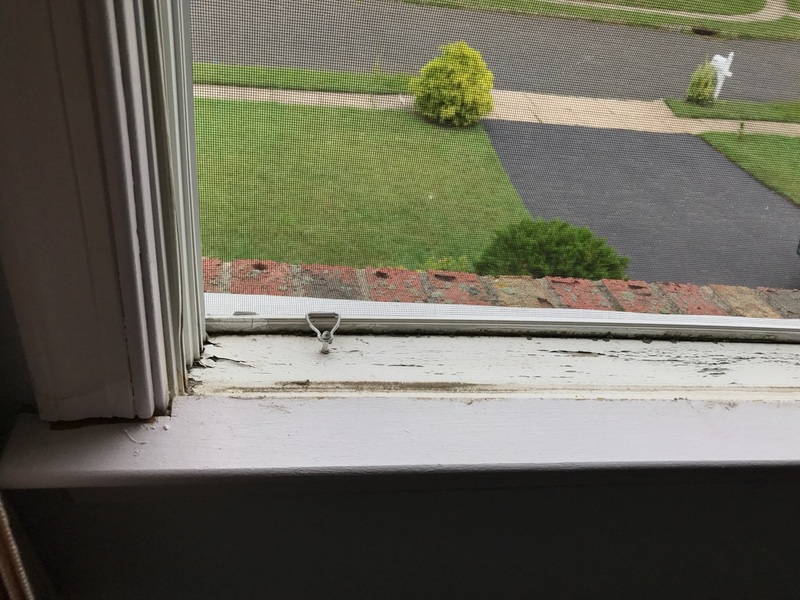 There's a ton that can go wrong with a window install done poorly and since it's on the outside of your house you could never notice it until it's way late you have water damage, rot, insect infestation, etc. Best to stick to a highly rated product and installer. Same holds true for roofs. There's places you can save a buck and places where it's best to cough up the dough. This is not the time to look for a bargain price and discount installer. Inserts are the cheapest route. In any case you want to look at the attributes of the windows themselves. Not all window glass is the same. The can reflect varying abouts of heat l, UV, light. Local/state building code will tell you what's code min for your area. Frame composition is important as well. Vinyl covered wood, fiberglass, aluminum, wood. It can be a more than just window A and window B. No two windows are a like. The build quality, glass quality, and add-ons (argon gas, capillary tubes, etc) can all affect the price. Some companies use different types of film for their Low-E and HP Low-E film they use. And sometimes you pay the price for the more known name brand because they will give you less hassle if you have to do any type of warranty or replacements that need to be shipped.